Donate and Get WV Tax Credits! 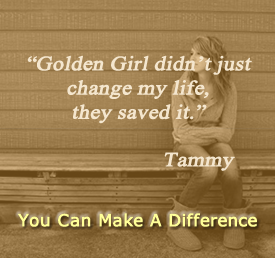 Give to Golden Girl Group Home and get an increased deduction on your WV state taxes. When you donate to Golden Girl Group Home you can receive up to 50 percent of the contributed amount in West Virginia state tax credits. 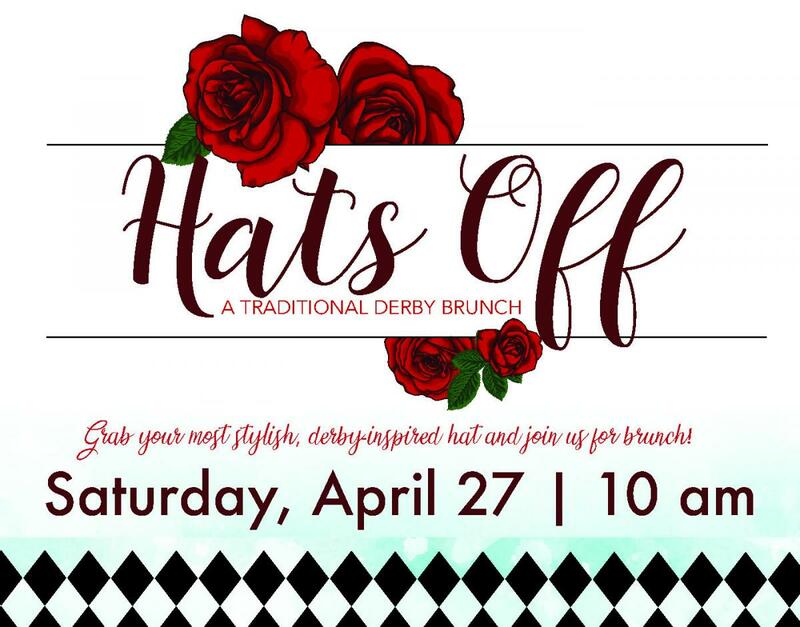 Contact Nikki Thomas, Development Director, at 304.939.5726 or [email protected] for information. Join us and help make a difference in the lives of our girls. Every day, teenage girls in West Virginia find themselves in difficult family situations that are harmful, or even dangerous. Through no fault of their own, these girls have no place to call home. Golden Girl Group Home is a non-profit home for girls ages 12-18 that have been severely sexually abused, neglected, and abandoned. We also have an independent living complex and program to help girls who turn 18 graduate from college and help them live healthy and successful lives. A Girl's Dream Comes True! Lots of little girls make wishes, and sometimes dreams DO come true! One of our girls dreamed of swimming with dolphins and this summer, the Make-a-Wish Foundation made it happen. and Tammy Fuller, R.N., who was responsible for nominating Shana for the trip. When she learned that the girl's panhypothyroidism made her eligible for Make-a-Wish, Tammy eagerly nominated her. The group swam with dolphins, rode in a glass-bottom boat, attended a dolphin and parrot show and even visited a turtle hospital. The Foundation pulled out all the stops to make it an unforgettable trip. Thanks to Tammy, Shirley, and the Make-a-Wish Foundation for making our girl's dream come true. © 2019 Golden Girl Group Home. All Rights Reserved.